Are you looking to Rent offices Tameside? Then look no further than The Old Courthouse in Dukinfield! If you’re worried about either moving office, or even starting up your business from scratch, let us take the strain, we can have you up and running without hours…..yes that’s right, HOURS! Our great quality office accommodation in Dukinfield near Ashton Under Lyne, Tameside is already equipped for computers, telephones, security, and even office furniture & we have different sized offices (Subject to Availability) to suit your every need. Looking to Rent Offices in Tameside? Look no further, Get in contact with us at The Old Courthouse for a wide range of offices available to suit your needs. For more Information just call our team on our freephone number 0800 988 0888 and let us do the rest. 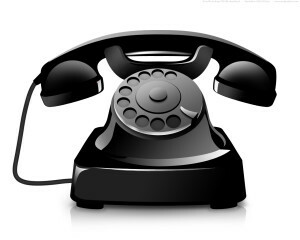 Alternatively you can contact us by using our quick and easy contact form by clicking here.